We are so excited that One Spark 2015, The World’s Largest Crowdfunding Festival, is exactly one month away! From April 7th-12th thousands of people will flood downtown to view so many different Entrepreneur’s businesses and projects. We are so thankful to be a part of the festival this year, and are even more thankful to announce our location for this year’s event. 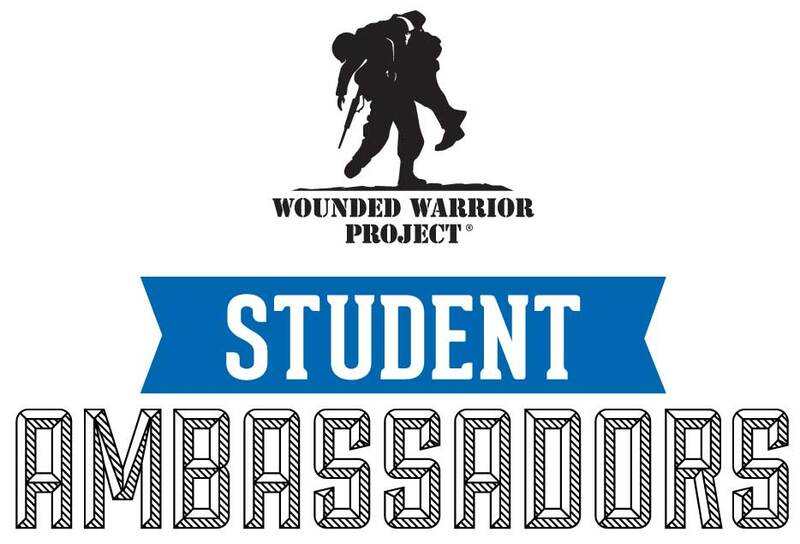 The Wounded Warrior Project’s Student Ambassador Program will be our host at the Monroe Street Venue, which is located next to all of the action in Hemming Plaza and the downtown Jacksonville Public Library. The Locker Room Project will be the place to be at One Spark 2015! We are all about community and gathering people together. The Locker Room Project venue will have some space outside so all of our visitors can have the opportunity to partake in what we love – sports! Our informational booth set-up will resemble a Locker Room, and on the side of our informational area, we will be setting up a mini turf field so One Spark guests can stop and enjoy football tosses and games. We hope to see you there, and don’t forget to VOTE, VOTE, VOTE for Project #21754.